I have a very special treat for all of you today! Jackie Ottino Graf, one of the amazing dyers at Swans Island Company, graciously agreed to chat with me about the company's All-American yarn line that I reviewed last month. So grab a cup of tea and read on for the process and inspiration behind the yarn! 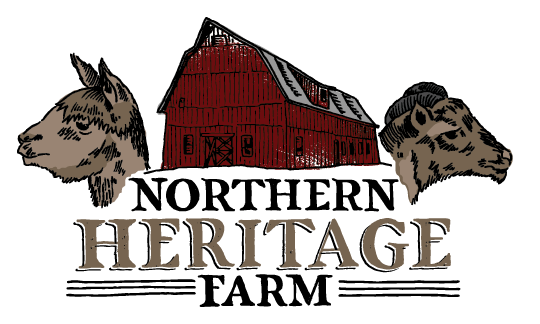 Where did the idea for your rustic yarn line come from? Our All American line was actually born from some handspun yarn that the rest of the yarn team fell in love with. It was a thick and thin 2-ply in a local merino, that embodied softness and rustic sophistication. From that we tossed around different fiber blends, twists and weights, playing with handspun samples until we found one we liked. Why was it important that it be 100 percent American? I'm really passionate about fiber, and even more passionate about knowing where things come from. Much of the yarn that American knitters are using is either synthetic, or made in China, or both. Akin to the slow food movement is the slow clothing movement, which is something that we all feel strongly about. We could have chosen a commodity base yarn, or bought fiber from abroad to make our yarn, but we wanted to see if we could do it all ourselves with materials grown in the USA. What's special about the source ranch? How did you choose them? The Erk ranch in South Dakota raises rambouillet sheep, a breed that grows wool that is both fine and soft and sturdy and resilient. They are large enough to supply the amounts of fiber we need to produce a years supply of yarn, and are accessible and wonderful to work with. Plus, we really want to go on a field trip to South Dakota! Why rambouillet? Why blend with alpaca? That's a good question, and it speaks a little to the mill we chose to work with on this project. So, there are basically two styles of yarn spinning out there, worsted and woolen. Worsted spun yarn is made from highly processed fibers that have been cleaned, carded and combed into a tidy parallel presentation. 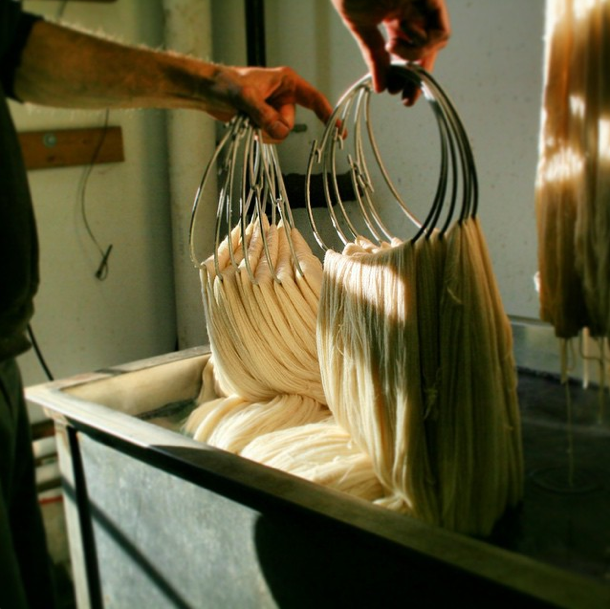 When they are spun, the resulting yarn is smooth and drapey. Our flagship yarn, Organic Merino Natural Colors Collection, is a worsted spun yarn. Woolen spun yarn is spun from fibers that have also been cleaned and carded but are left in a carded presentation prior to spinning. The fibers are tidy, but may be going in all different directions. When spun, woolen yarn tend to be loftier and fuzzier with pockets of air trapped within. The mill we wanted to spin our yarn is an antique mill in New England. It is the oldest continuously operating mill in the country, opening it's doors as a sawmill in the 17th century (!!). When we went to visit, we knew it was the place. 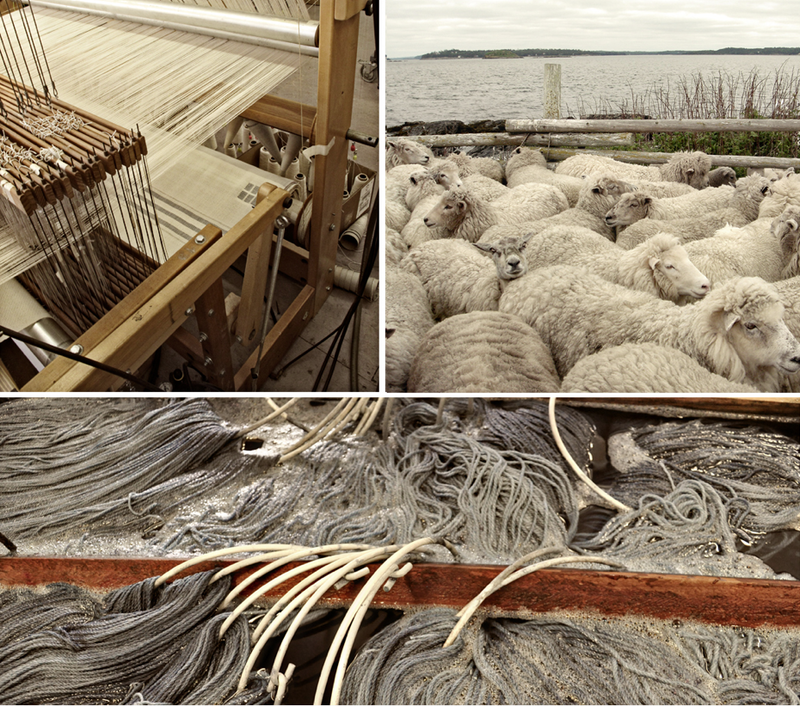 Their mill equipment consists of carders and spinners, and they make a woolen yarn. Also, their equipment has limits as to how fine a fiber they can pass through it. Our first run was with a fiber a tad finer than the rambouillet we settled on, and it was a disaster. Turns out, rambouillet is the perfect fit, micron wise and we couldn't be happier. We also chose alpaca as an ingredient because alpaca is also readily available in the US, and creates an even softer yarn than wool alone. We use black alpaca as the coloring agent in the yarn to result in a grey base. It's super interesting you're using black alpaca fibers. Most dyers seem to want a white base to start from, but you guys are intentionally creating a grey base. Why did you decide to start on grey? We think the grey looks awesome overdyed! We may do a white base at some point, but for now, we are really loving the heathered look. The color palette seems very rooted in place, specifically, Swans Island itself. Looking at the colors, I can practically see a forested path leading to a rocky shoreline. Can you tell me a little more about the dye process? Is it tricky to get the exact colors you envision from only natural dyes? How much trial and error is there before you have a good "recipe"? Thank you! Tony Vinci and I are the two dyers here at Swans Island, and we are both passionate about color and origin. We work with about 12 natural dye substances that have good reputations as being fast, both to light and wash. Whenever we create a new color, we test it by setting one skein in ambient light, and one skein in a box. After a couple of months, we compare them and look for fading. Anything substantial gets modified, or culled altogether, and we go from there. Some yarn collections are dyed using professional acid dyes, which are much easier to use. They are also standardized, meaning that each batch of dye is the same as the last. We use these dyes on some yarns to increase our production, and also to offer a lower price point yarn to our customer. Natural dyes, in comparison, are always different from batch to batch, as growing conditions can vary. We need to test each dye every time we get a new shipment, and often modify the recipe as needed. Whichever dye we are using, we try to create a palette that is full of rich, natural looking colors that indeed reflect our beautiful coastal area. How do you ensure consistency of product that comes from mill, especially since your alpaca comes from more than one farm? Well, this speaks a little to micron count, and fiber grading. The micron count is a method of grading the fineness of a certain fiber, and applies to both wool and alpaca. We choose only fibers that fall into a certain micron count, which ensures that the final yarn is pretty consistent from lot to lot. 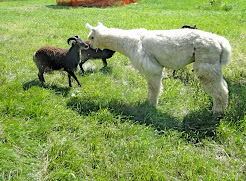 We use a certain percentage of wool to alpaca, and of black to white, so we get the same shade of grey each time. Thank you, Jackie, for a wonderful behind-the-scenes look at this fantastic yarn line!